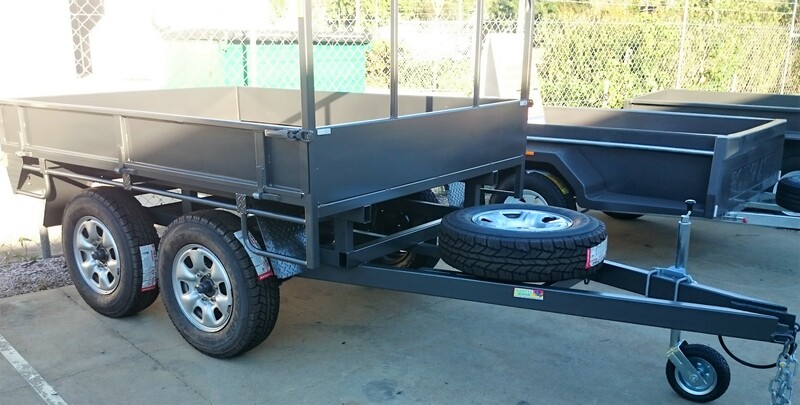 Products: Custom Trailers. 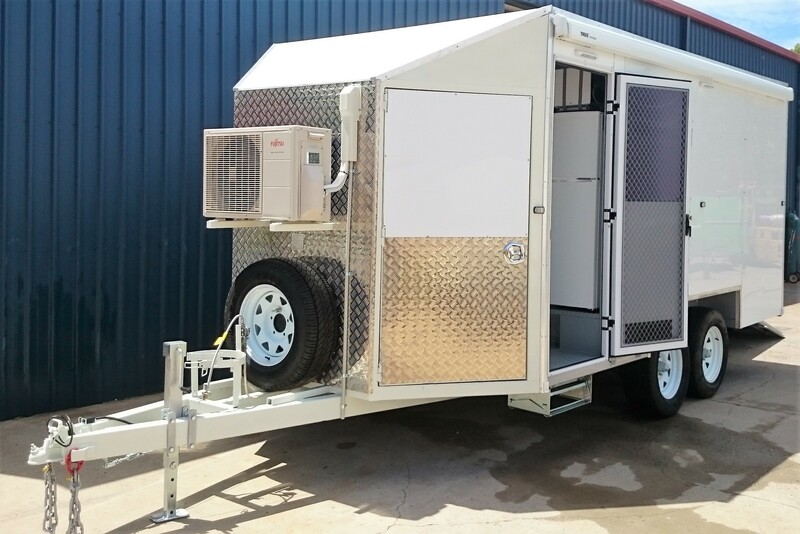 Bartel Trailers Townsville Qld. 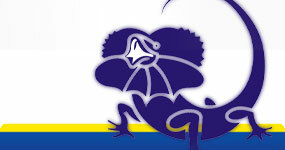 Box Trailers, Off Road Trailers, Custom Built Trailers, Trailer Parts & Accessories.